What will you manifest today? Thanks for showing us how it's done @amylouhoo333! 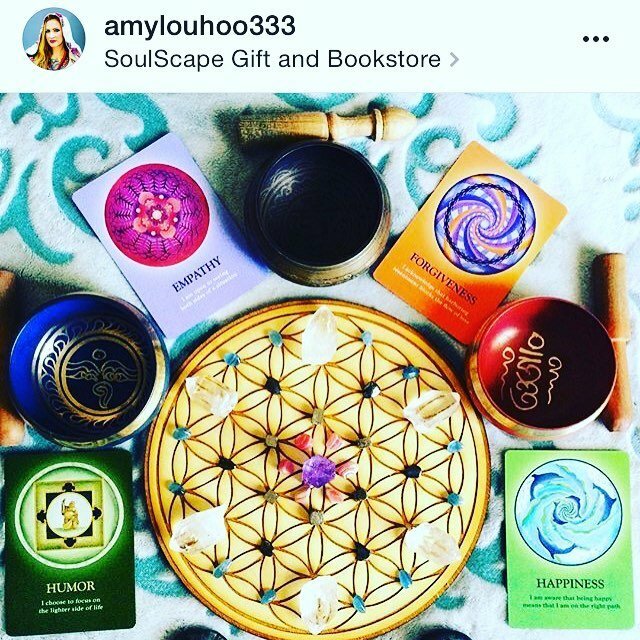 Check out her awesome shot of our #floweroflife #crystalgrid in action!